1872 - finished secondary education in Zagreb. 1878 – 1881- clerk in Sevlievo, Tarnovo and Sofia. 1881 – 1884 - earned a scholarship of the Bulgarian Government to study political and economic sciences in Paris. 1885 – 1890 - Chief Inspector and Secretary General of the Ministry of Finance. 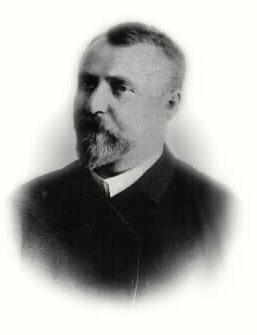 1890 – 1891 - Minister of Finance in Stambolov's cabinet. 1891 – assassinated by political rivals.